Nonviolent Communication holds that most conflicts arise from miscommunication about human needs, due to language that aims to induce fear, guilt, shame, etc. 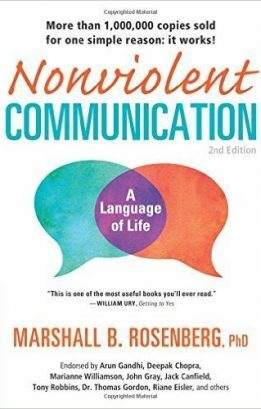 Nonviolent Communication (abbreviated NVC, also called Compassionate Communication or Collaborative Communication) is an approach to nonviolent living developed by Marshall Rosenberg beginning in the 1960s. Habits of thinking and speaking that lead to the use of violence (social, psychological and physical) are learned through culture. 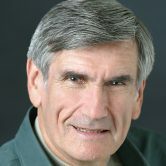 NVC theory supposes all human behavior stems from attempts to meet universal human needs and that these needs are never in conflict. Rather, conflict arises when strategies for meeting needs clash.